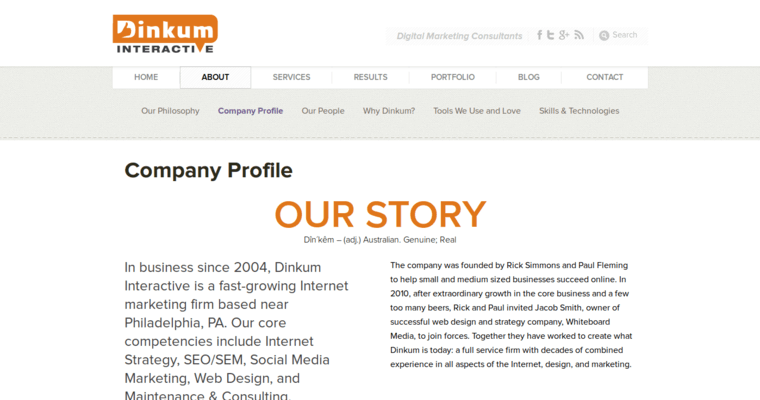 Described as the best SEO agency by some of the top names in the industry, Dinkum Interactive is not a company that you should ignore if you are looking for SEO services. 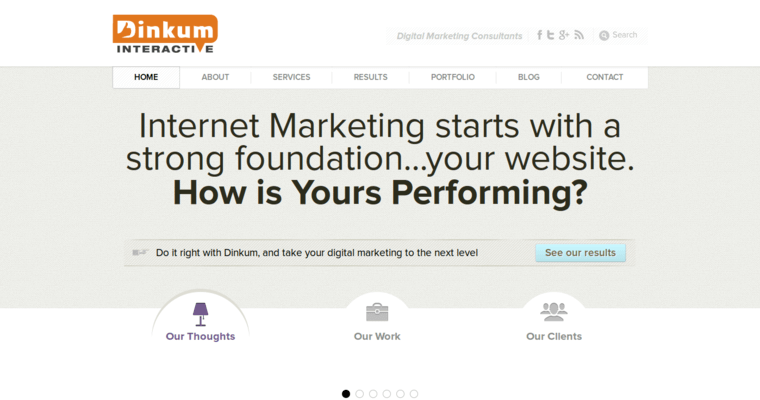 It is a firm that is based out of Philadelphia, Pennsylvania, but even if your company is not in Pennsylvania, you can count on Dinkum Interactive to help you with all of your online marketing needs. 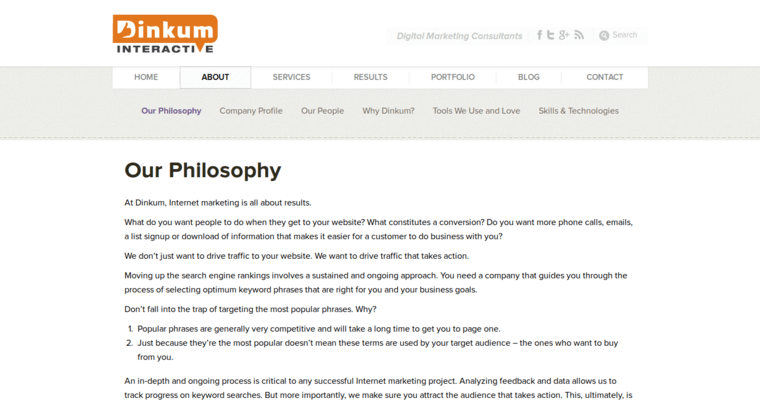 Dinkum Interactive isn't just well-known for being good at what it does in regards to online marketing. It's also a firm that offers some of the best customer service that you'll find among digital marketing agencies. Plus, it is actually a company that makes an effort to run a sustainable business, so if you would like to do SEO in an eco-friendly way, it's surely the award-winning firm that you are going to want to choose.